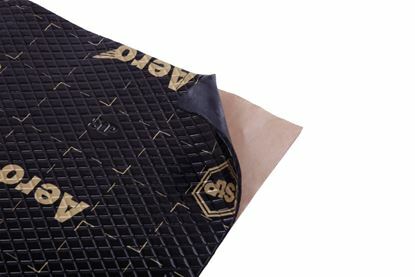 Black Gold Bulk Pack is a unique polymeric butyl rubber and aluminium resin damping material with self-adhesive surface. 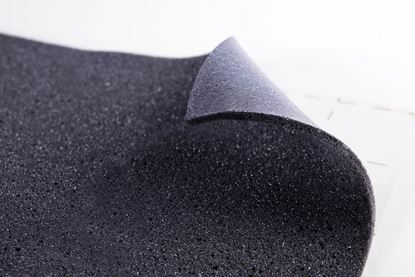 Biplast is a flexible polyurethane foam that is extremely suitable for insulating plastic panels in passenger compartments. 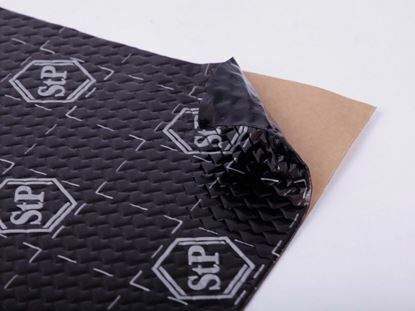 Black Silver Bulk Pack is a unique polymeric butyl rubber and aluminium resin damping material with a self-adhesive surface. 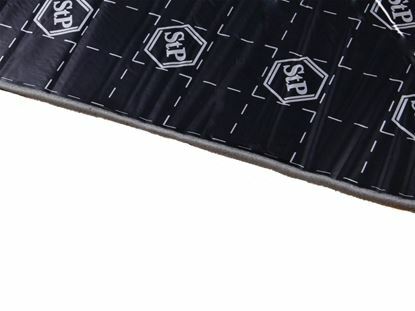 Black Silver Door Pack is a unique polymeric butyl rubber and aluminium resin damping material with a self-adhesive surface. 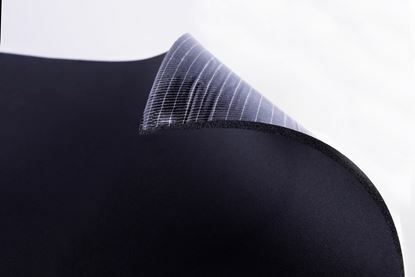 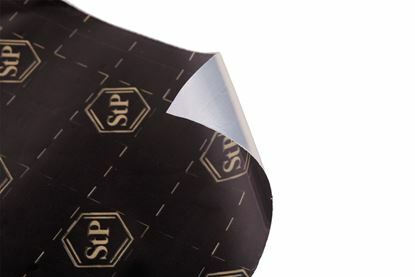 Black Silver Shop Pack is a unique polymeric butyl rubber and aluminium resin damping material with a self-adhesive surface. 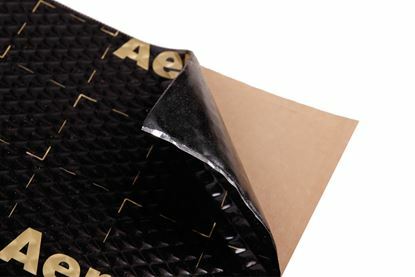 Bomb Aero Bulk Pack is a unique multilayer polymeric butyl rubber and resin damping bitumen and aluminium layer with self-adhesive surface. 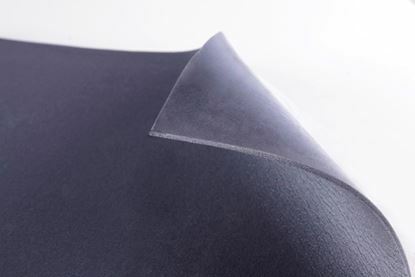 Hood Solution is a mixture of multilayer polyester, polyurethane foam and thin aluminium film which is specially designed for soundproofing vehicles. 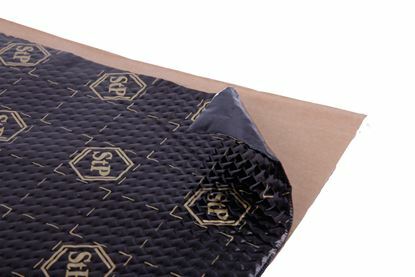 Splen 04 is a flexible polyethylene foam, which thanks to its thin design, is ideally suited for heat and sound insulation under the roof. 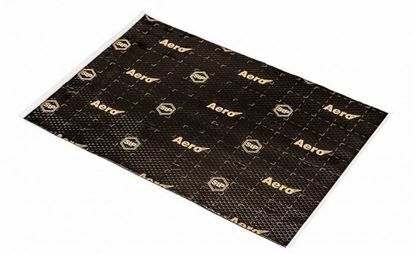 Reduces the inflow of heat.